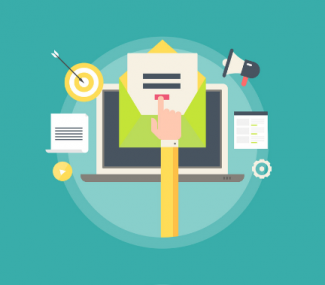 Home / email blasts / Have You Ever Thought About Right to Left Email Design? 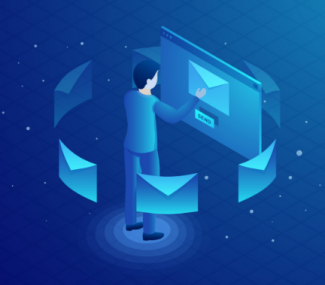 In our last blog post, we discussed ways to make your email designs stand out with your audience. While these points are still valid and true, they were not complete. We left out a huge segment of the market, right-to-left language readers. If you are a company looking to increase your audience globally, you cannot afford to ignore this portion of the global market. The main consumers of right-to-left content are people residing in the Middle East who speak Arabic. Arabic is the fifth most popular language in the world with over 420 million speakers; furthermore, 60% of Arabic speakers prefer browsing the internet in Arabic. Residents of these countries require email designs that are not only compatible with their needs and comfortable with their users, but that are also suitable to their language standards. 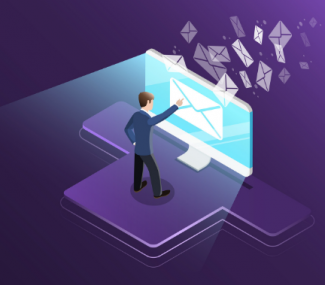 FrescoData has gathered information about optimizing your email campaigns for right-to-left campaigns. We have focused on Arabic readers because they are the most prevalent and tailored our points to enhance this user group’s email experience.